Home » Giveaways and Reviews » Flying Cards are Cool! I got the best gift/card in the mail the other day! 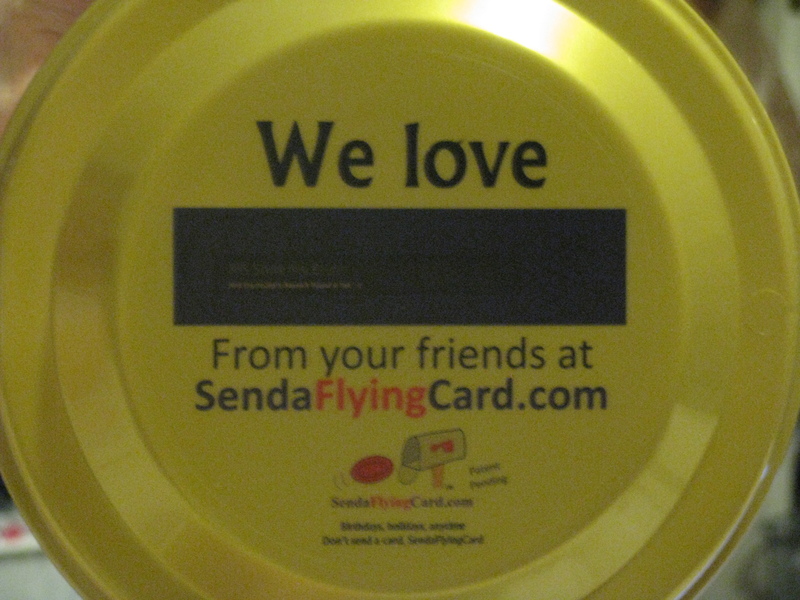 It is a Flying Card with my blog on it from sendaflyingcard.com. I live in Las Vegas, where it is too hot to go out and play right now, but come fall this gift will see a lot of use. My son loves it, the colors are great and it was a fun surprise to pick up in my mail. I would love to mail one of these to every business I work with, as well as have them on hand to give away at promotional events. They are fun and memorable. “We made the greeting card so much more fun. A flying card is a replacement for a greeting or birthday card, but so much better as it is a flying greeting card on a plastic disc, a plastic greeting card!!! A flying card is a completely customized high quality full-sized plastic disc (approx. 9 1/4 inches round weighing 100 grams) that will be delivered for you in place of a greeting card or invitation, no envelope and no packaging, just the flying card. Send a smile in the mail, it is a card and a gift, all in one!!! 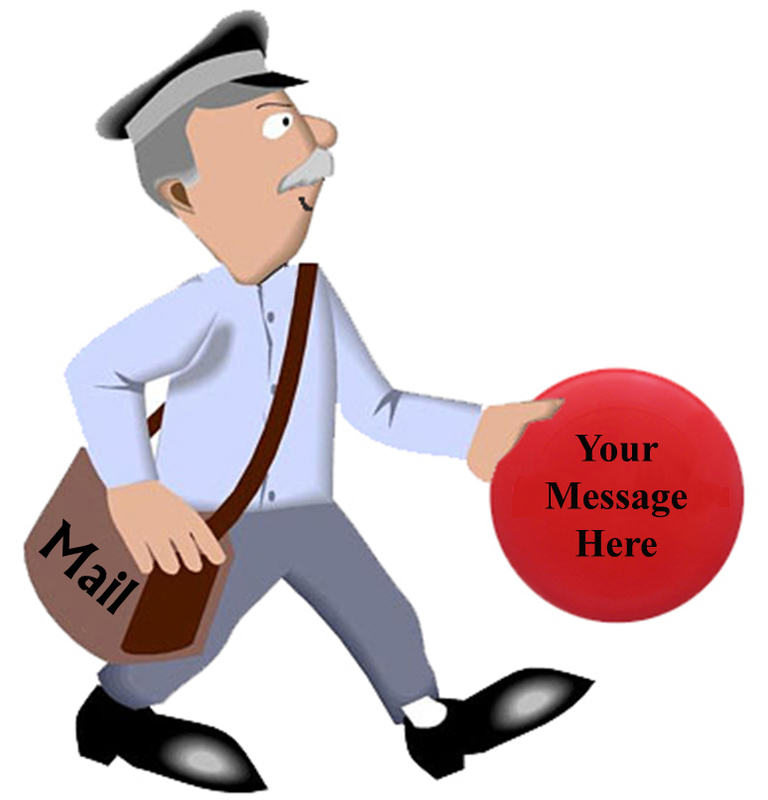 You completely customize the flying card for your recipient with your own message (unlike a greeting card) and you can even add a picture for free. Kids and adults love them. Send them a unique birthday card and present today. My favorite part is that they are fully customizable, and you can add a picture for free. Cards are so expensive and often get thrown away, but I will keep this until it is worn out. For those of you who like to know the cost, it is $9.99 for any flying card, and they ship for FREE! I couldn’t buy a present or nice card and have it shipped at that rate. I love this product and will be sending one to my sister in Chicago soon. «*Ended Oofos Super Comfy Shoes Giveaway!